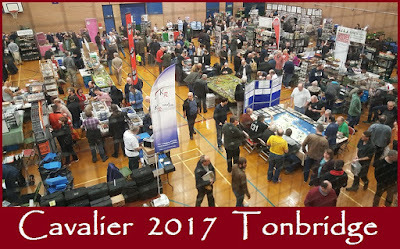 Welcome to another 'end of term report' and Happy New Year to all my fellow enthusiasts and visitors. 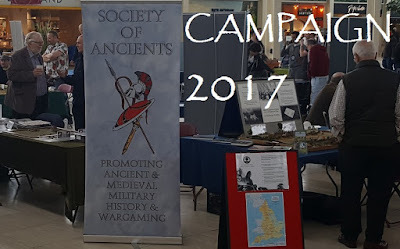 2017 started what seems a long time ago and although I know I have slimmed my commitments down significantly, still seems remarkably full of activity. 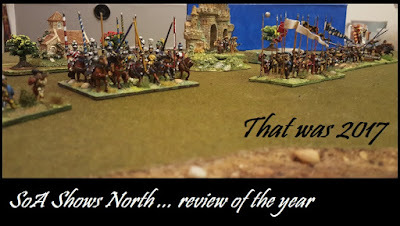 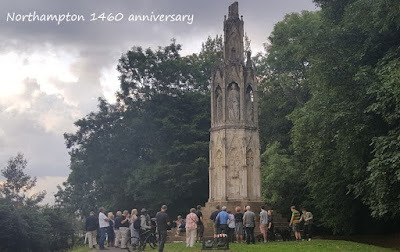 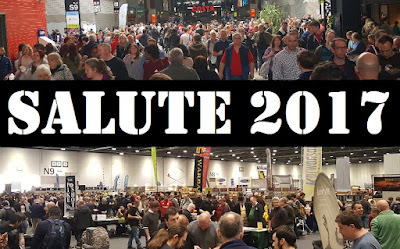 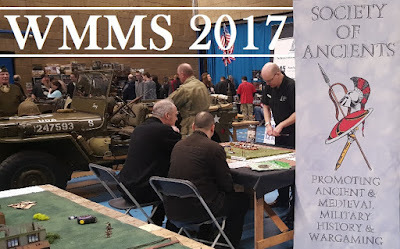 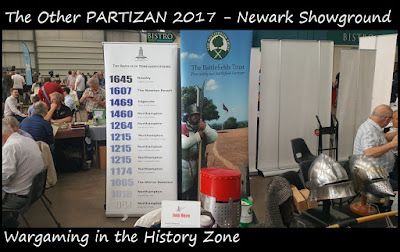 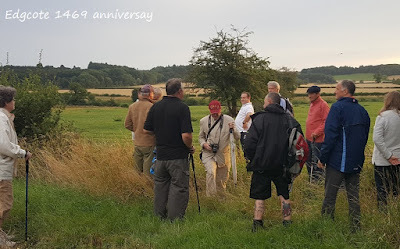 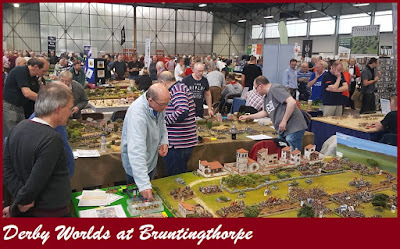 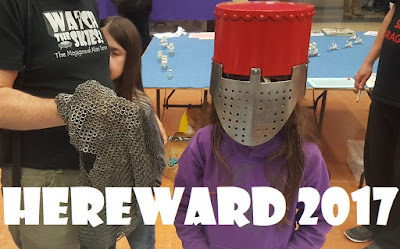 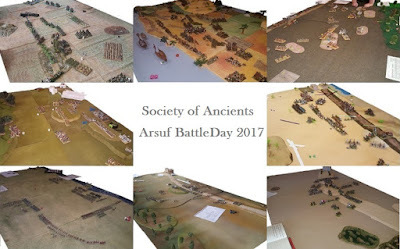 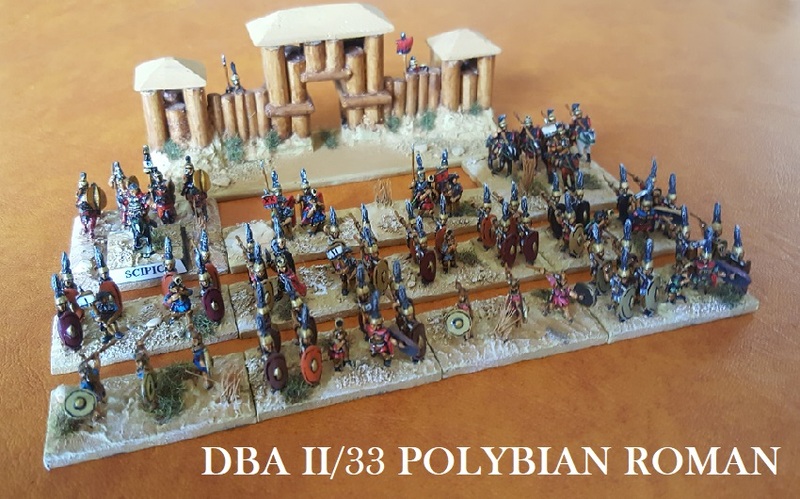 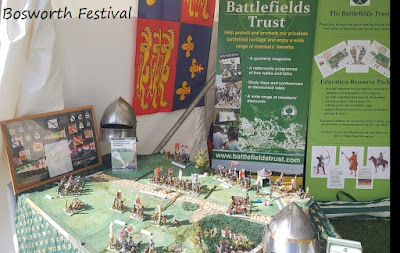 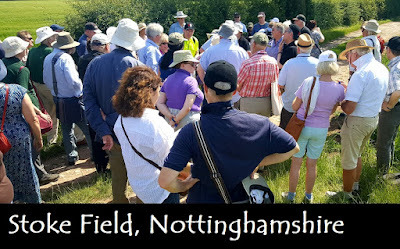 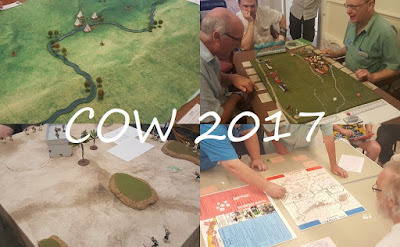 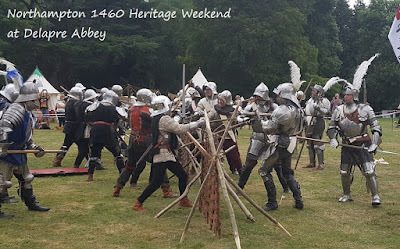 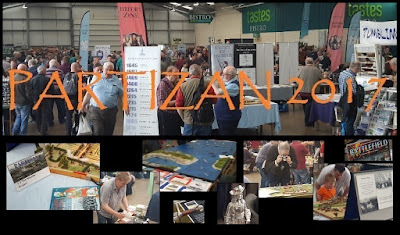 Late in the year I suffered a close family bereavement which swung my attention away from wargaming ... and equally I guess I am more active as a military historian who wargames than as a wargamer that does some history. 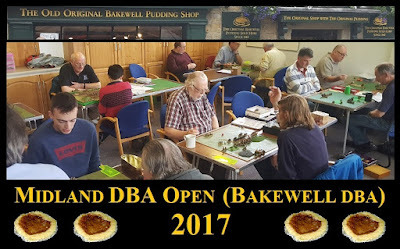 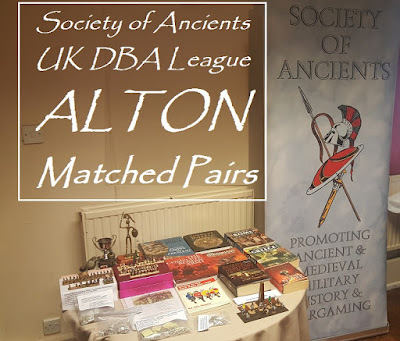 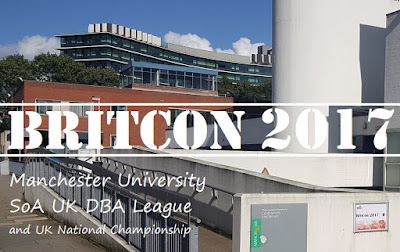 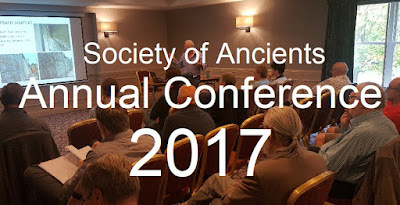 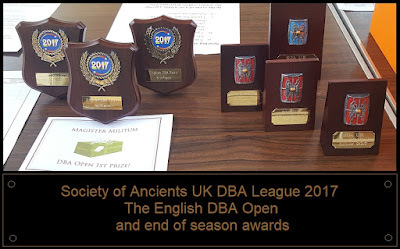 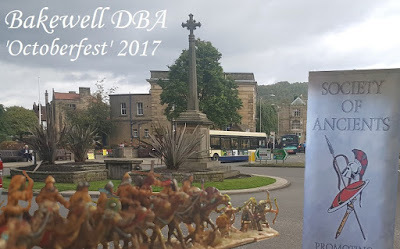 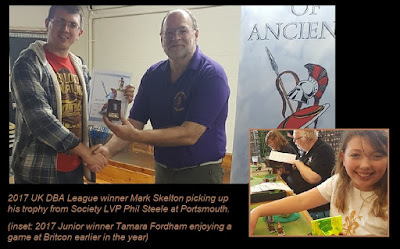 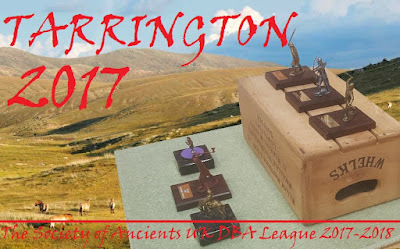 That said, the continued success of DBA v3 and the popularity of the UK League I brokered with the Society of Ancients means I still get to play quite a lot. 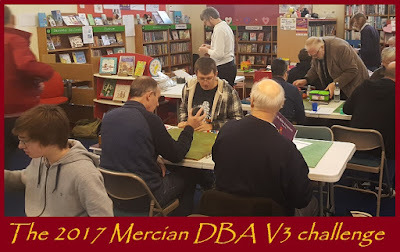 The vast majority of those 76 games were ancient or medieval and quite a few were DBA. 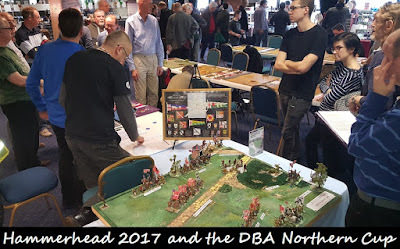 We also played some AMW, some ADLG and some home grown ... plus the odd game of Saga, Lion Rampant and Dux Bellorum. 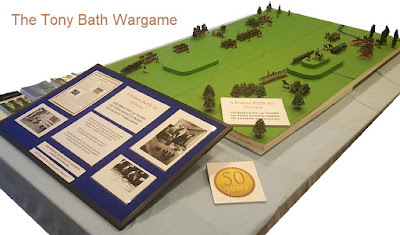 At SOAC I ran the 1960s Tont Bath wargame.